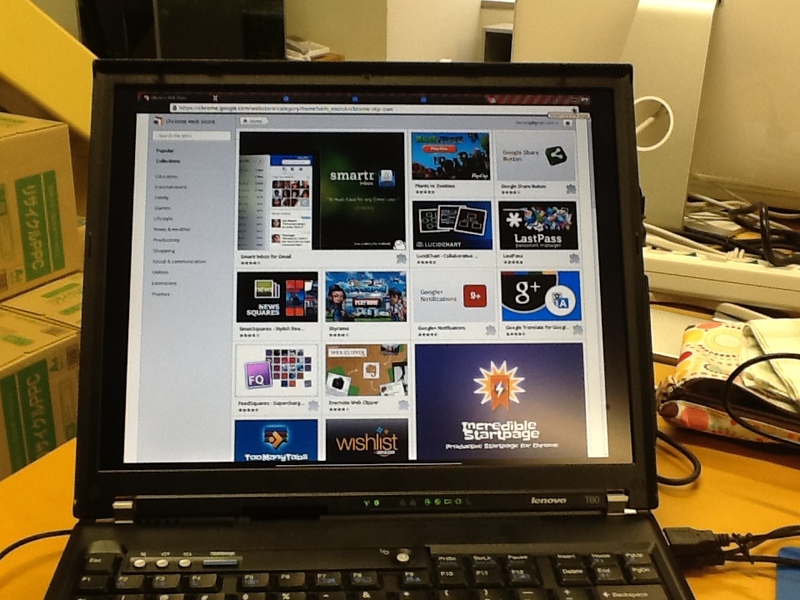 I must say, I like the idea of ChromiumOS (or Chromebook). My girl spends most of her leisure time on movies and Internet – surfing the web, chatting in Facebook, watching movies, etc. And Chromebook just happens to suit her lifestyle. The Chrombook does a little thing more than just a browser-machine. Besides surfing the net with Chrome, you can play music and video in Chromebook without connected to Internet. There is a “file manager” in Chrome that allows you to browse the files inside the solid-state harddisk or the external SD card. So, why Chromebook? Well, it has 8-second boot-up time, hassle-free user experience, no annoying viruses or patches, thousands of web-apps and games. They are installation-free. You just need to sign-in and used. Unfortunately, the sales of Chromebook is not doing well in US (2011). However, believe me or not, Chromebook will be a big thing after html5 is mature, perhaps after 2015. 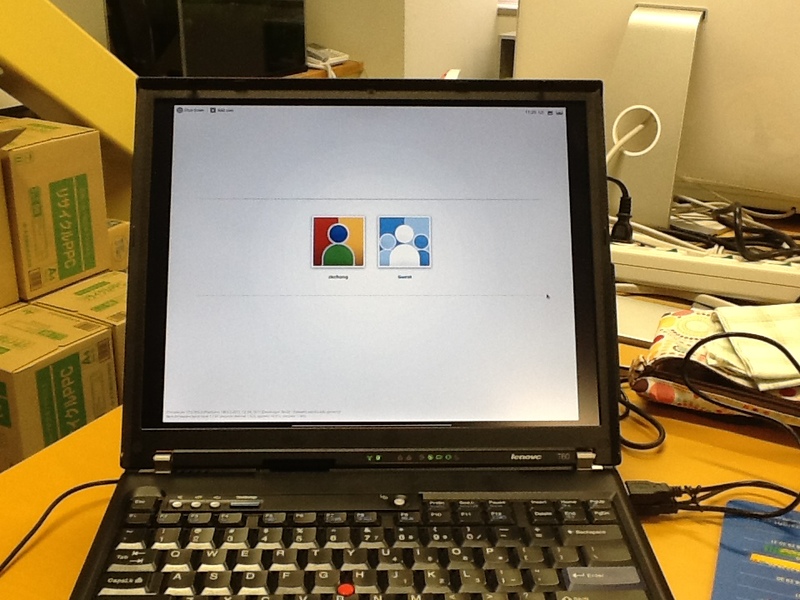 The following are the snapshot of ChromiumOS that running in VirtualBox.